Six years to build and almost $4 million dollars later, the worlds smallest airport was put into operation. The Knuffingen Airport, based on Hamburg’s airport, has finally opened to the public. 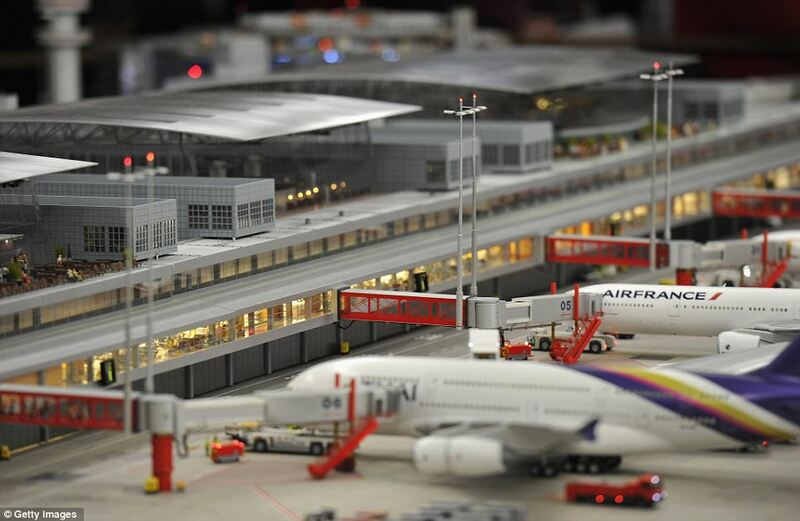 It’s on display at Miniature Wunderland, in Hamburg, and features 40 aircraft that take off and land and 90 vehicles that trundle around the runways automatically….The attention to detail is astounding. The planes park themselves and passenger walkways slowly move into place….The tow trucks even feature little flashing orange lights and the petrol tanks can be seen indicating which way they are about to turn. Looks pretty good at “night” too! 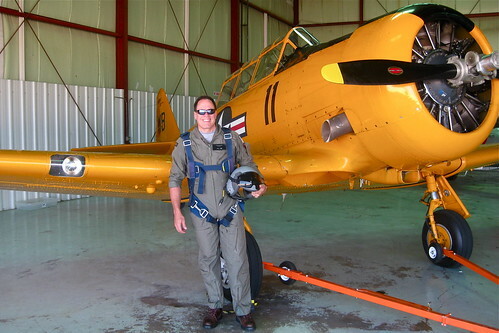 This entry was posted in Commercial Aviation, Small Stuff. Bookmark the permalink. Wow! You’re right, it does look great at night. At first I wondered why they would build such a thing but in addition to a small attraction, I imagine some films could probably get some cheap night airport shots without many crowds knowing!